We pride ourselves in providing you the highest quality products and personalized customer service, along with a customer-friendly experience that will keep you coming back. Contact us today and see what we can do for you. We operate a small family-owned farm and growing apiary based near Round Hill, Virginia. 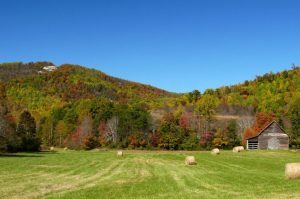 We are located in the Blue Ridge Mountains Region in Northern Virginia – specifically, western Loudoun County. The Blue Ridge Mountains are home to over 130 species of trees and 1,600 plant species that serve as a vital part of the local ecosystem and nectar and pollen sources for our bees. Our honey is 100 percent pure and natural. We strive to conserve the perfection of this special food that only honey bees can produce. Our honey is fresh and unprocessed – produced by our local honey bees. We do not heat or adulterated our honey. 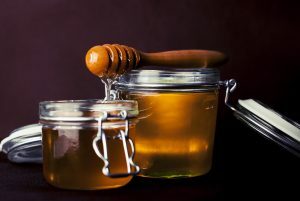 While pure, locally produced honey may cost a bit more than cheap imports, it offers benefits and safety assurances that more than offset any additional costs. Too often, the quality and purity of some imported honey are questionable. But NOT our honey. And you can’t beat the taste of 100 percent pure and natural honey! We produce an exceptional quality hay. We partner with farm experts and local farmers, ensuring that our hay contains a high level of nutritional content and desirable texture. 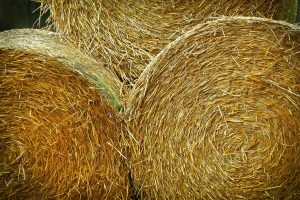 Additionally, our hay is free from trash and has not been adversely affected by rain, noxious weeds, heat damaged, or mold. Our honey is produced, harvested, extracted, and bottled on our farm. 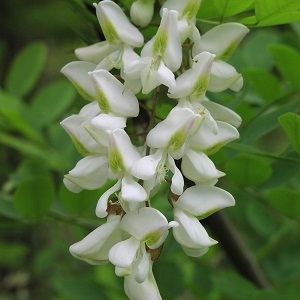 Seasonal varieties include Black Locust, Clover, and Spring and Summer Wildflower. Our hay is first rate. Our customized fertilization program ensures that we produce a nutrient-rich Orchard grass that greatly benefits farm animals. 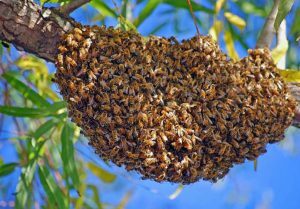 We offer swarm removal services in portions of Fairfax and Loudoun Counties. We may be able to remove them at NO CHARGE and give them a good home in our apiary. Black Locust honey is extremely light colored. Its aroma is floral and fruity with a very sweet taste but no aftertaste. It’s delicious when combined with cheeses (e.g., ricotta, pecorino and gorgonzola), yogurt, fruit and ice cream. One taste and you will be a Black Locust honey lover forever! Clover honey has a mild, sweet and delicate taste. 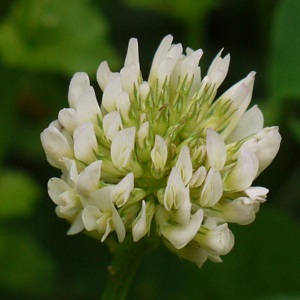 White clover is the most common nectar plant for our honeybees. It’s a perfect ingredient for light sauces, salad dressings, and baking. It’s light in color and a great table honey, making grandma’s homemade biscuits taste even better! 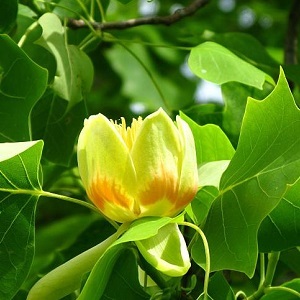 Tulip Poplar honey is dark amber or black in color with a medium and robust flavor. When held to the light, it may appear reddish. 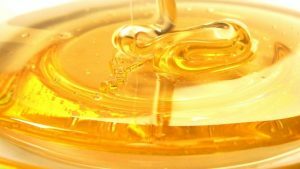 Dark honey is more mineral rich than light honey. Tulip Poplar honey is a favorite regional monofloral honey. Its flavor is not as strong as one would expect from a dark honey. It has many baking and cooking applications. Our Spring Wildflower honey is typically lighter in color than our Summer Wildflower honey. Both are light in flavor with higher floral overtones. 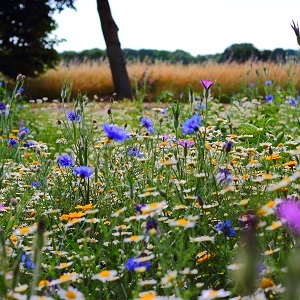 The deeper we go into summer, the greater the reliance by our honeybees on wildflowers and other local plants. These honeys can have a distinctive aftertaste. It’s great in a warm cup of tea and for baking.